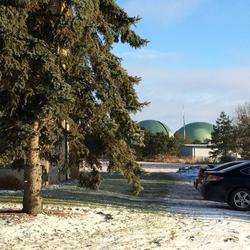 Bio-En Power Inc. is a Canadian company that designs, builds and operates large-scale anaerobic digestion facilities. We can build you a plant anywhere in North and Central America. We have commissioned 345,000 annual tonnes of waste-processing capacity in North America to date, with more under construction today. Anaerobic Digestion will be a great fit, any time you have large quantities of organic waste to process, and a market for the energy you will produce. At this plant, we process about 70,000 tonnes of organic waste per year, with only 5 employees. The plant runs 24 hours every day. It’s an incredibly-productive, low-cost facility. We call that smarter organics management. 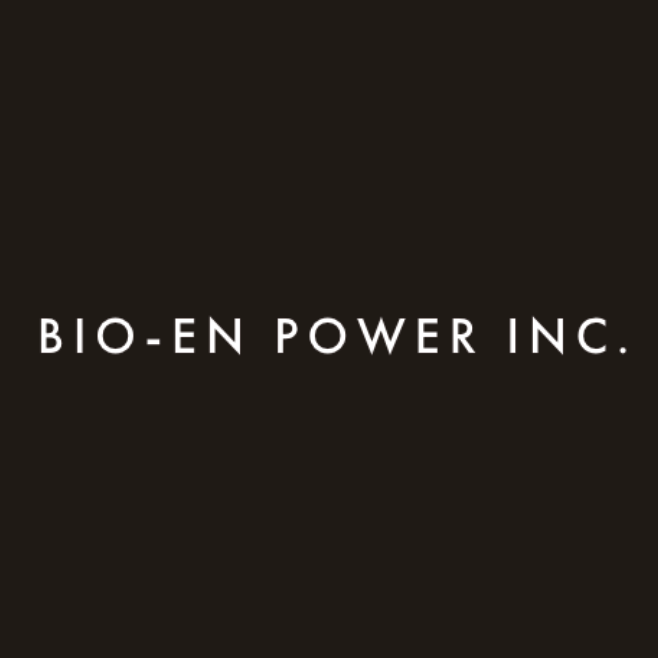 Home / Companies / Bio-En Power Inc. Surprisingly low cost. Zero Odour. Produce Green Energy. What makes anaerobic digestion different is that it always produces large quantities of green, renewable energy from the wastes. Valuable energy. Energy so valuable that it can fully cover the operating costs of your facility. Energy revenue makes all the difference. Our facilities can also be designed to first de-package and then process wastes like municipal source-separated organics (SSO), including all of the plastic and other undesirable materials that normally come with that kind of feedstock. This is rare expertise, and we’ve got it. We can build you a plant, but if you’d like, we’d also be happy to operate it for you. Our own, European-certified plant operators know how to get the very best out of our technology, day in and day out. Our plant operators know how to absolutely maximize green energy production. It makes all the difference. In Canada, our fertilizer routinely meets the heavy metal, pathogen, and foreign matter standards for unrestricted use (as compost) found in the Federal BNQ standards, as well as the equivalent standards of every Canadian Province. Easily. It’s an incredibly clean, pure product. We aren’t aware of any other technology vendor capable of matching what we have accomplished. Fertilizer produced by our flagship Elmira facility has been specifically approved for use in certified organic farming, under Canadian Federal regulations. Ours was the first digestate-based fertilizer to ever receive such an approval in Canada. You can’t get a better product quality endorsement than that.